Маркирани оферти за Razer DeathAdder Essential Как са подбрани? 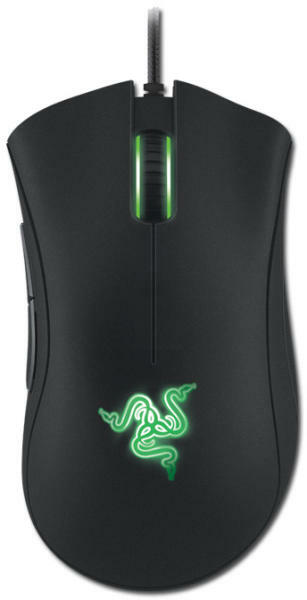 RAZER DeathAdder Essential gaming mouse, True 6, 400 DPI optical sensor, Ergonomic Form Factor, Mechanical Mouse Switches with 10 million-click life cycle, 1000 Hz Ultrapolling, Single-color green. .